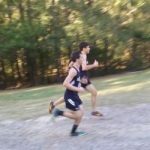 Distance runners are encouraged to join the cross country team for the 2019-2020 school year. Athletes compete in a 5K race (3.1 miles). 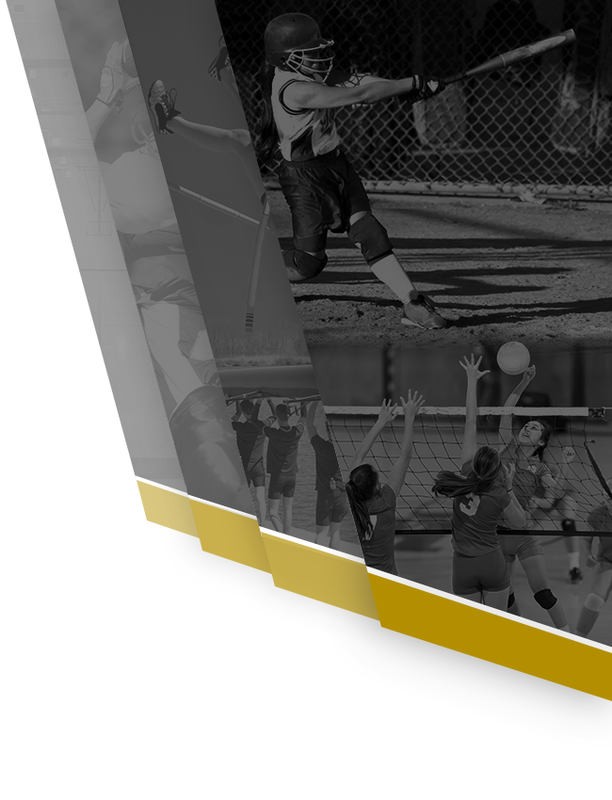 Interested students should contact Coach Suzara at suzaraj@bcsdschools.net for more information. Sign up for important updates using Remind: Text the message @c74e22 to 81010. Boys Varsity Cross Country, Girls Varsity Cross Country · Jun 7 Interested in Running? Multiple Teams · Jul 17 Ready to Run? 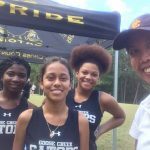 Boys and girls interested in running cross country should contact either Coach Divino (divinod@bcsdschools.net) or Coach Suzara (suzaraj@bcsdschools.net). A current physical is required. The Boy’s team has improved this season. Their individual times have lowered; overall, this is an improvement over last season. The team’s goal for next season is to improve our team performance when our younger runners assume more of a leadership role. Wednesday, October 26th will be our final Cross country race for this season. It will be held at Wannamaker Park. 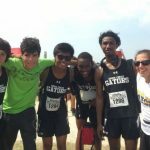 Multiple Teams · Oct 25 XC TEAM- GO GATORS! !